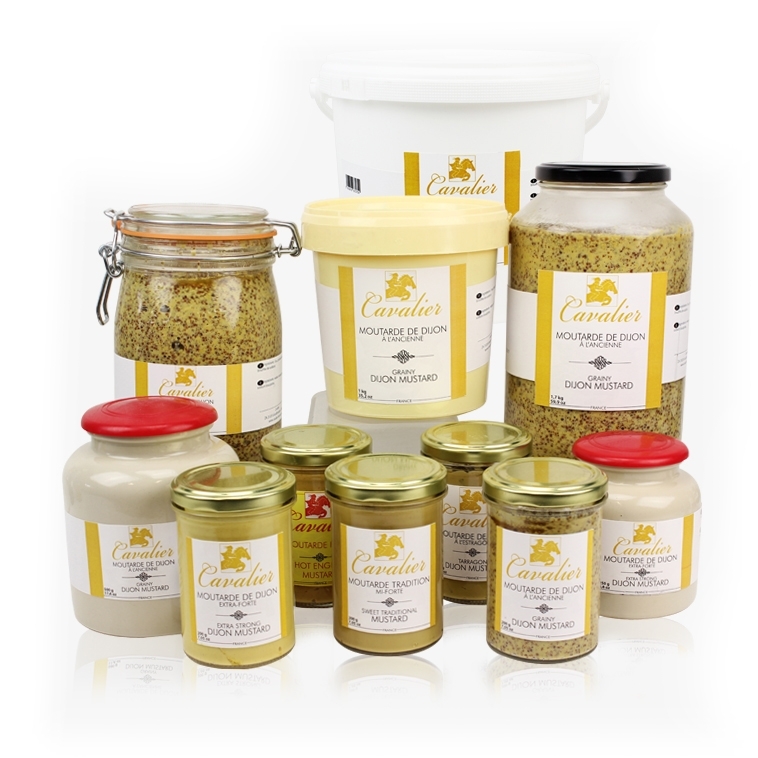 We have a new range of mustard coming the very well know brand Cavalier. The range is very wide and offers a large aray of flavours. 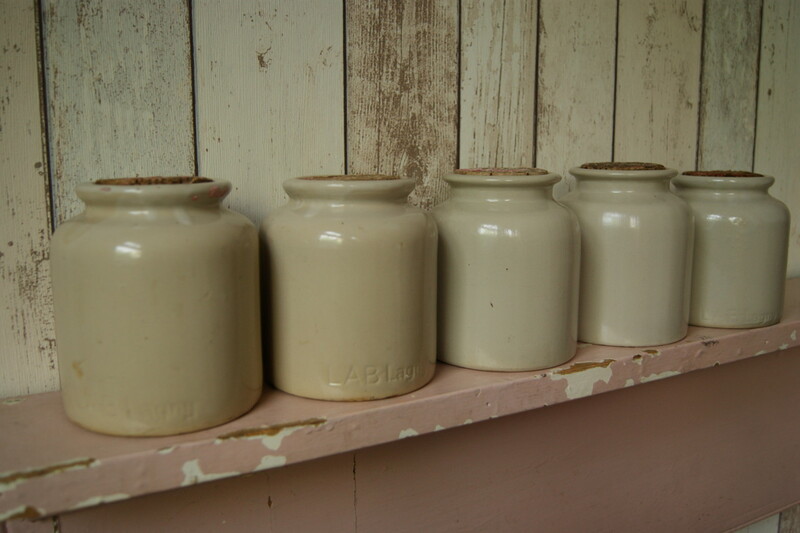 The mustards come in a standard 200g jar or in the traditional stone jar as well as tub for the catering industry. The cornichons are a must with all cured meat and pates or terrines in France. This cute sour pickled mini cucumber is delicious with just about anything. We have few sizes available from the 210ml to the 5kg tin branded Amora, Grand Jury or En Cuisine. Since 1885, Delouis have respected traditions and French culinary art. 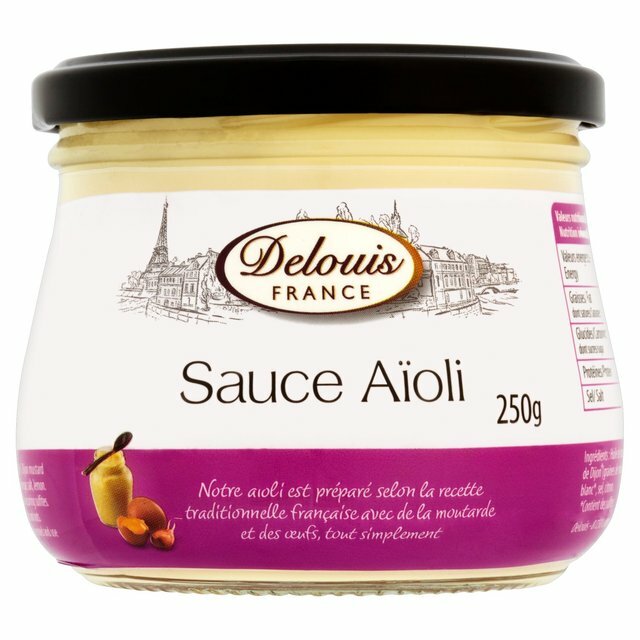 Delouis is one of the best mustard makers in France. Their mustards have won top awards including Gold Medal at the World Mustard Competition. They use only the finest and freshest ingredients, all natural and free of any additives. 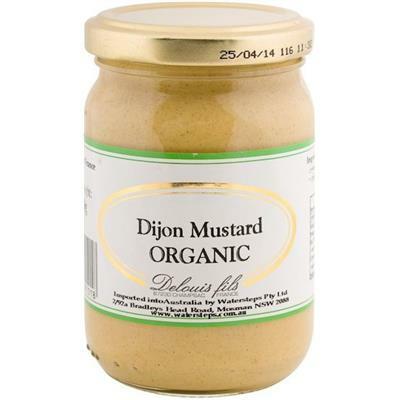 Our range of products include traditional mustards, speciality mustards and organic mustards in various sizes. Creator of the first preservative free mayonnaise back in 1991, Delouis keeps taking its inspiration from great Chefs’ recipes to elaborate its own sauces. Delouis produces authentic sauces with no water or emulsifier added, unlike many other manufacturers. Available in 125g jar or 250g.